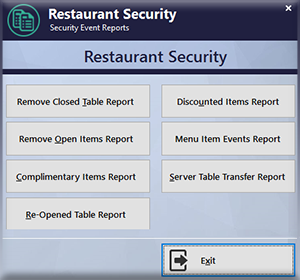 This is a complete Hotel Property Management System with Used Dell Optiplex Computers. 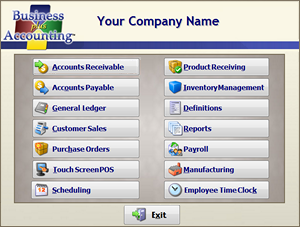 Includes X-­Charge or PayPros credit card processing software. 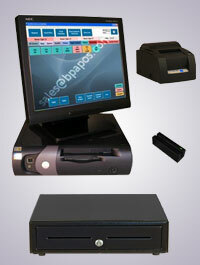 These affordable units make ideal Point of Sale terminal software systems solutions. 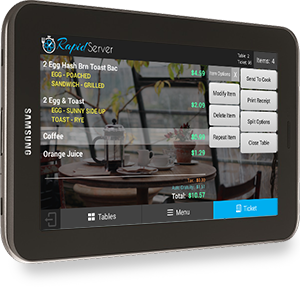 Hotels with an in-­house restaurant service may also wish to purchase a restaurant point of sale system as well. These are complete Hotel Management Systems with Used Dell Optiplex Computers. 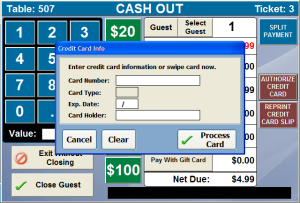 Includes X-Charge or PayPros credit card processing software.